Not sure if this is the correct forum but this was a thrill for me. 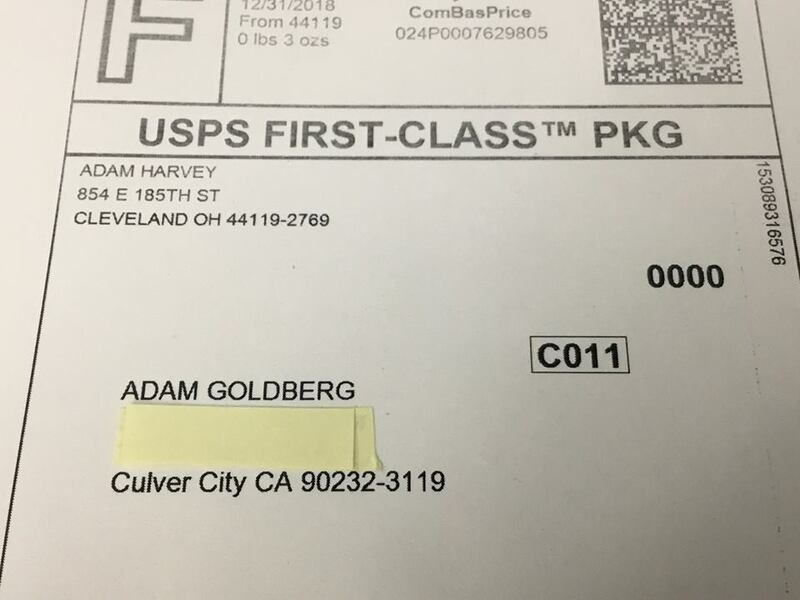 Sold an online GPK set to Adam Goldberg. Nice! It's interesting to know that people of all walks of life share a love of GPKs. Famous TV people, regular nobodies, even secret serial killers. It's exciting! Related: I heard Jeffrey Dahmer bought all the OS16 finals.